Save 62% on this highly-rated toy! Score this Shopkins Small Mart for only $7.57 on Amazon, regularly $19.99. Fill your Shopping Cart with Cool Mini Packs! 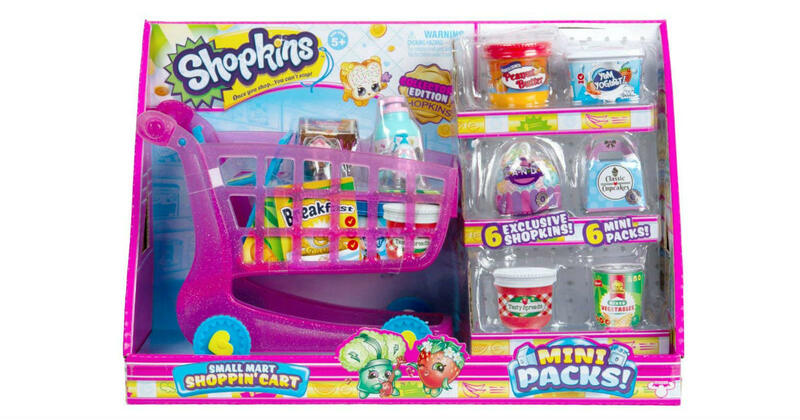 Includes 6 exclusive Shopkins hiding in cute Mini Packs! This is an add-on item and will ship with qualifying orders of $25 or more.